Extra Specifications: New in box, mfr calibration and 3 year warranty. 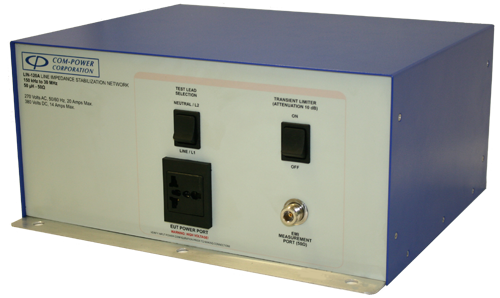 The LIN-120A includes one pair of single-conductor networks, housed together, to be installed in series with each current-carrying conductor in a single-phase, dual-phase or DC power system. A second LIN-120A pair can be used to accommodate 3-phase power systems (Wye or Delta configurations).